Where else can you get your drainage plow and pipe all in one place? 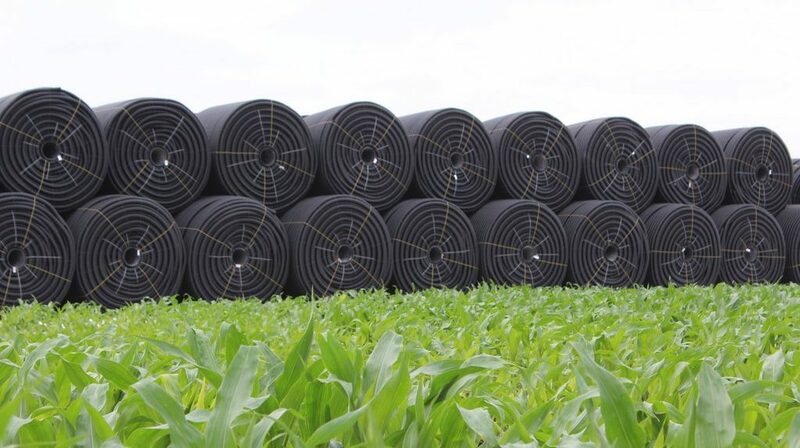 With Timewell you can purchase a new or used commercial drainage plow and all the drainage tile you need to keep it busy. Timewell’s Machinery & Pipe Program offers some exclusive benefits only available to our contractual customers. As a business owner, planning is a requirement. Timewell offers programs to ensure you get the pipe you need when your busy schedule requires it. Contact your friendly territory sales manager to find out if a Machinery & Pipe Program agreement is one for you.